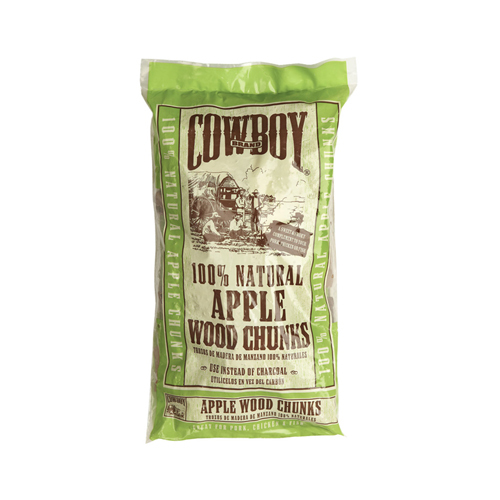 Cherry wood also adds a similar mild and fruity smoke flavor as Apple but with a bit more punch. 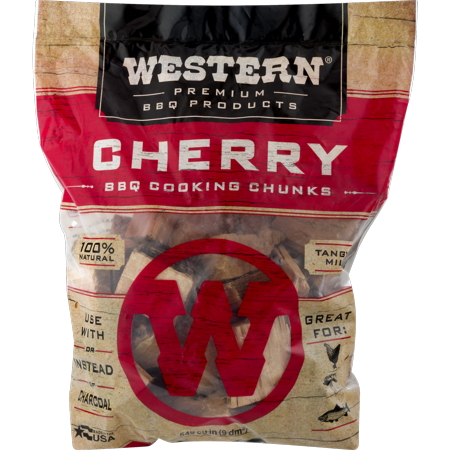 Cherry can be mixed with other fruit woods to develop a custom flavor. 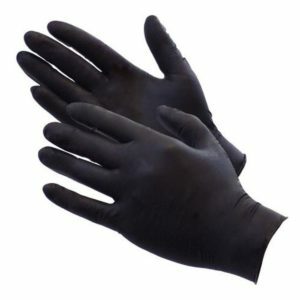 It can be used with vegetables, seafood, ribs, chicken, steaks, venison and beef-based sausages. 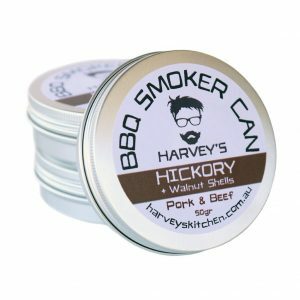 Harvey’s BBQ Smoker Can – Hickory Flavour.